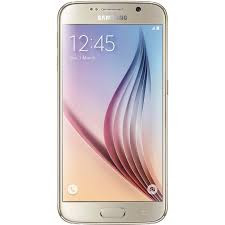 Firstly, you will need to turn off the SAMSUNG G920F Galaxy S6 pressing the Power button. Afterwards, choose "Yes delete all user data" to confirm the whole operation. After that select option at the top "reboot system now".